Disfigured by the blow of an abusive husband, and suffering her entire life with severe social anxiety disorder, the widow Mary McAllister spends almost sixty years secluded in a white marble mansion overlooking the town of Mill River, Vermont. Her links to the outside world are few: the mail, the media, an elderly priest with a guilty habit of pilfering spoons, and a bedroom window with a view of the town below. Most longtime residents of Mill River consider the marble house and its occupant peculiar, though insignificant, fixtures. An arsonist, a covetous nurse, and the endearing village idiot are among the few who have ever seen Mary. 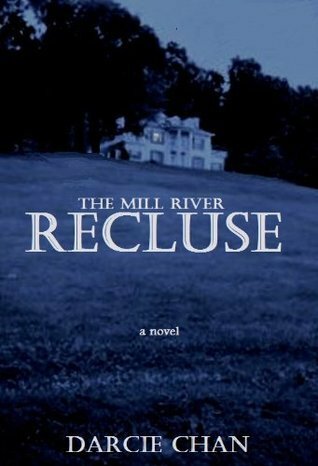 Newcomers to Mill River -- a police officer and his daughter and a new fourth grade teacher -- are also curious about the reclusive old woman. But only Father Michael O’Brien knows Mary and the secret she keeps -- one that, once revealed, will change all of their lives forever.